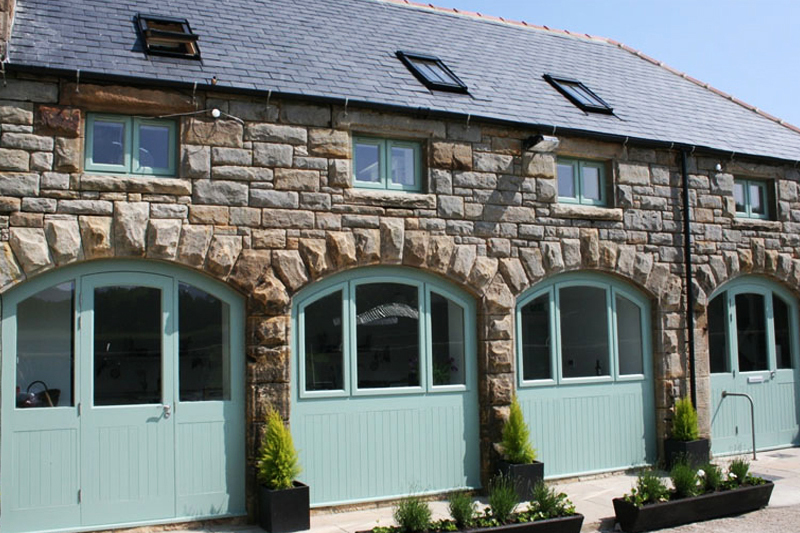 Arches Cookery School can be found on the border between Cleveland in the North East and within the North York Moors National Park located in North Yorkshire.It’s easy to get to – just off the A171 Whitby to Guisborough road, close to Scaling Dam and only 400 yards from Grinkle Park Hotel. The school is readily accessible by road and the nearest train station is at Saltburn that connects to the main line station at Darlington. A pick up service can be organised for visitors.